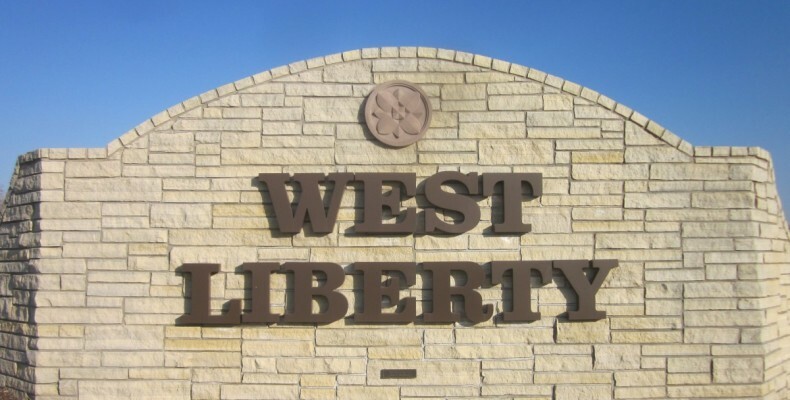 West Liberty Heritage Foundation — Archiving West Liberty's proud history. 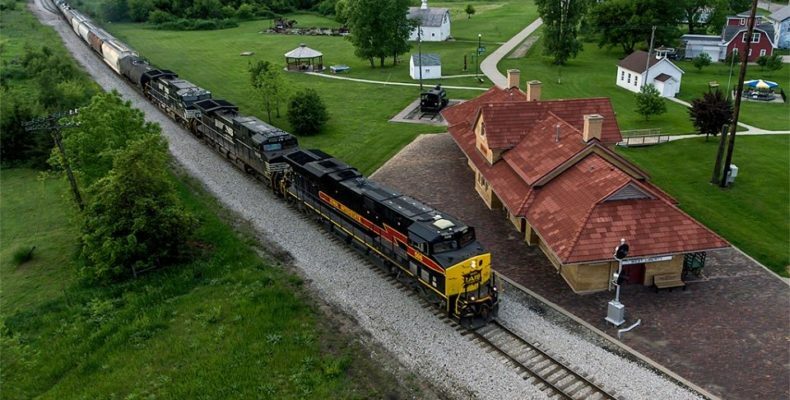 Visit the West Liberty Heritage Depot Museum and Heritage Park located at 405 N. Elm Street. 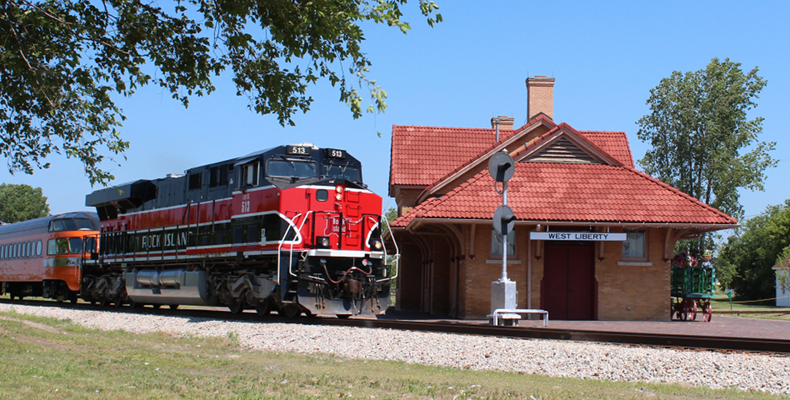 Our city became an important railroad hub following the arrival of the east-west railroad line in 1855 and subsequent north-south railroad line in 1870. 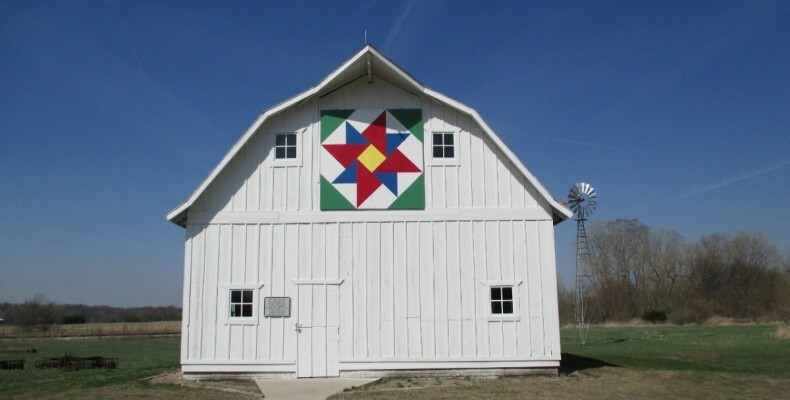 The West Liberty Heritage Foundation was established to collect and preserve historical information about the railroad, the city of West Liberty and surrounding area. 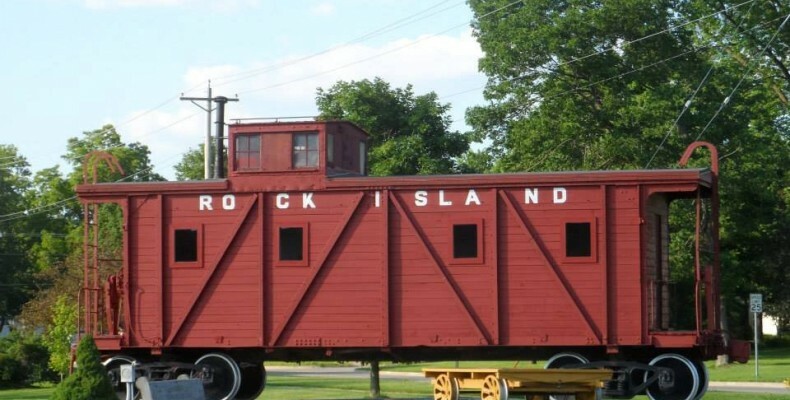 Many artifacts, exhibits, pictures, and memorabilia pertaining to transportation, business, education and agriculture can be viewed at the restored 1897 Rock Island Railroad Depot as well as on this website. 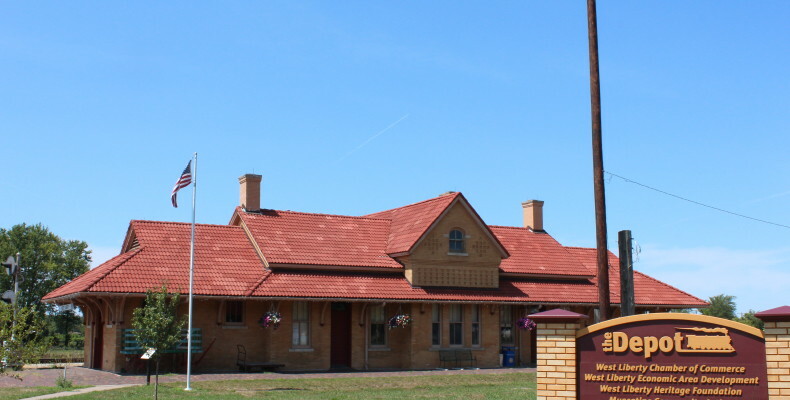 In addition to the depot, several other buildings are now in Heritage Park. 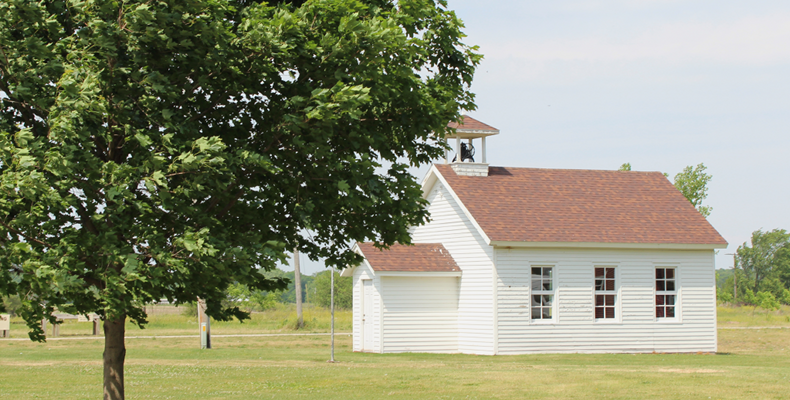 Work is ongoing to restore and furnish the Heritage Barn, Swamp School, a 1913 Caboose and a 1930’s Tourist Cabin. 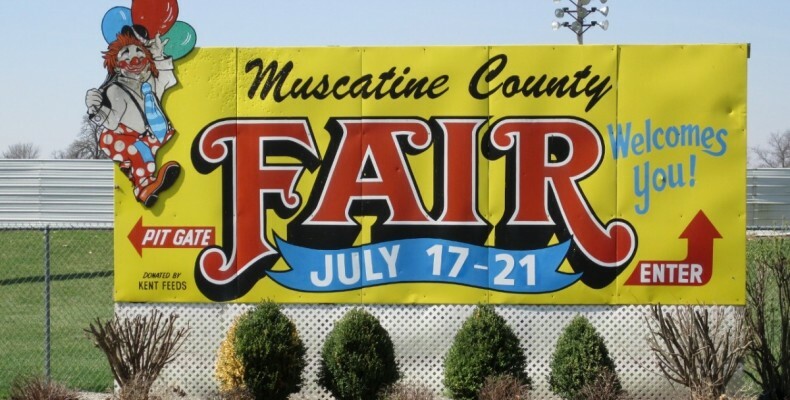 A 1925 switch engine and an antique carousel have been acquired and will be restored onsite. A hiking/biking trail and park benches provide areas for exercise and relaxation. 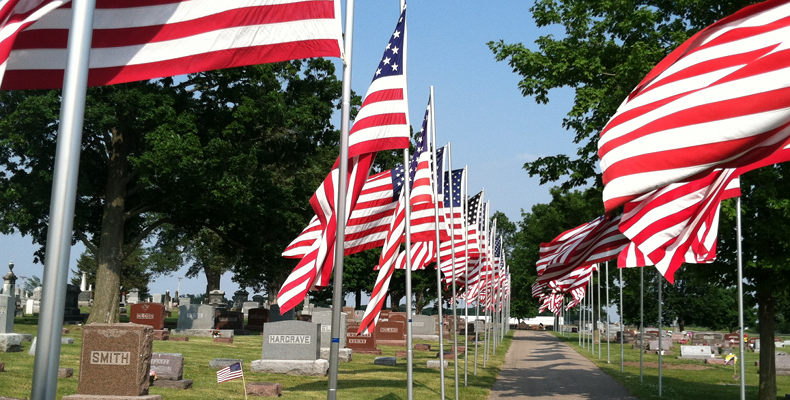 We welcome your visit. Donations are needed and appreciated to support our projects/programs. They may be mailed to West Liberty Heritage Foundation, P.O. Box 352, West Liberty, IA.